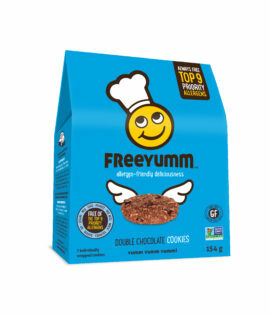 FreeYumm is dedicated to bringing the fun back to food! We bake really yummy, school-friendly, grab n’ go snacks! Free from the Top 9 Priority Allergens and full of YUMM!